Londi Sutton has achieved the coveted ABR® certification to better service her Real Estate buyer's needs, along with the PSA certification to bolster her already expert knowledge of pricing strategy. 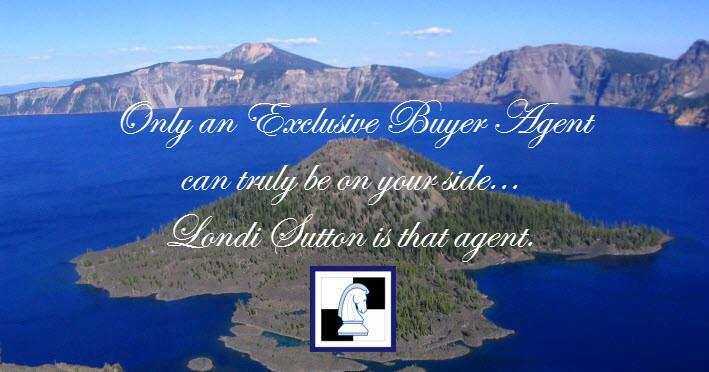 Londi Sutton of Sutton Homes Realty, LLC is the only NAEBA Realtor with an ABR® and PSA certification in Southern Oregon, making SHR the best option for residential home buyers in Jackson and Josephine counties. 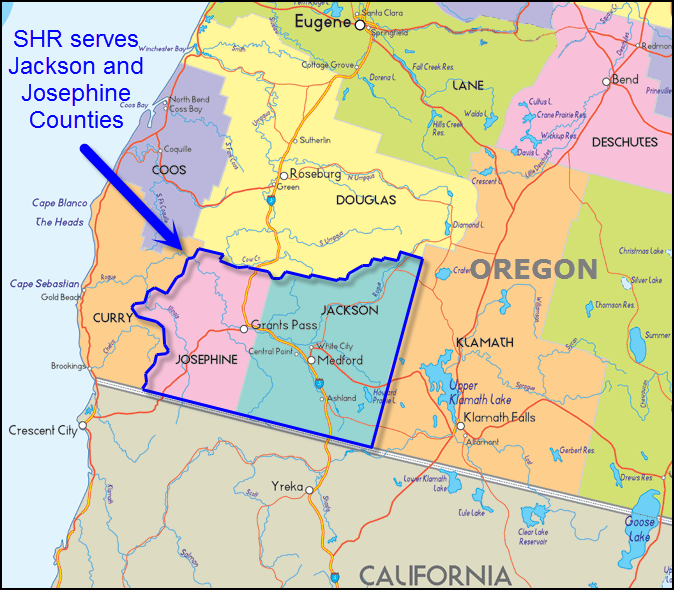 The only EXCLUSIVE BUYER AGENT Serving Southern Oregon, the Rogue Valley, Jackson and Josephine Counties, Medford, Grants Pass, Ashland, Jacksonville, Central Point, Eagle Point, Shady Cove, Talent, Phoenix, Sams Valley, Gold Hill, Rogue River, White City, Merlin, Cave Junction, Applegate, homes for sale, horse equestrian property, rural property, ranches, and residential real estate. Sutton Homes Realty is now accepting new clients from purchase prices of $150,000 and higher. The market conditions and client requests have forced me to limit my client base at this time.